Our mission is to provide modern comprehensive ophthalmic care to the Magic Valley and surrounding areas. We pride ourselves on the personalized care and attention we provide. It is our goal to promote understanding and education of various eye diseases, treatments, and surgical options to enhance the visual quality of our patients. Michael K. Taylor, M.D. , Jason T. Halverson, M.D., and Monica L.O. D’Angelo, M.D. have over 30 years of combined experience in comprehensive and general Ophthalmology. Jason T. Halverson, MD practices comprehensive ophthalmology and specializes in the surgical and medical treatment of a broad range of eye diseases including cataract, glaucoma, macular degeneration, and diabetic retinopathy. He is board certified by the American Board of Ophthalmology. Dr. Halverson received his Doctorate of Medicine from the Medical University of South Carolina School of Medicine in Charleston, South Carolina. He then completed an internship in general surgery followed by a residency in ophthalmology at the Medical University of South Carolina’s Storm Eye Institute. Dr. Halverson completed his undergraduate studies at the University of Utah, receiving a Bachelor of Science degree while majoring in Biology. 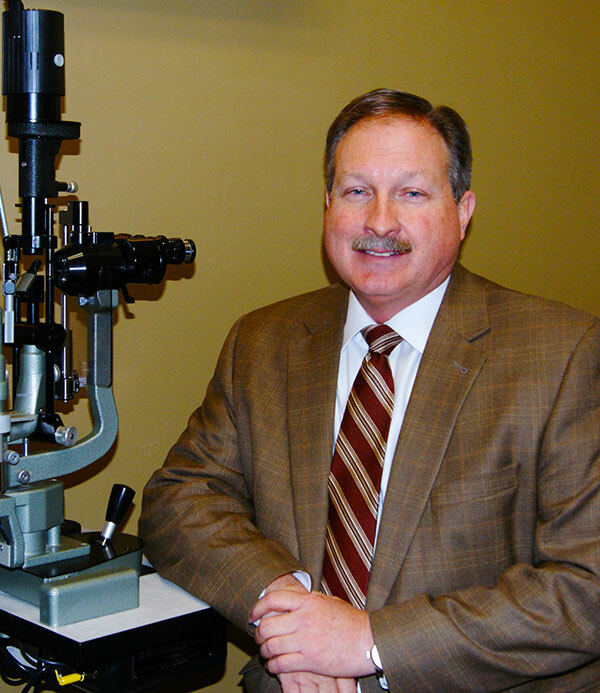 Dr. Halverson is an active fellow of the American Academy of Ophthalmology. Michael K. Taylor, M.D. Practices comprehensive ophthalmology and specializes in surgical and medical treatment of a broad range of eye diseases including cataract, glaucoma, macular degeneration, and diabetic retinopathy. He is board certified by the American Board of Ophthalmology. 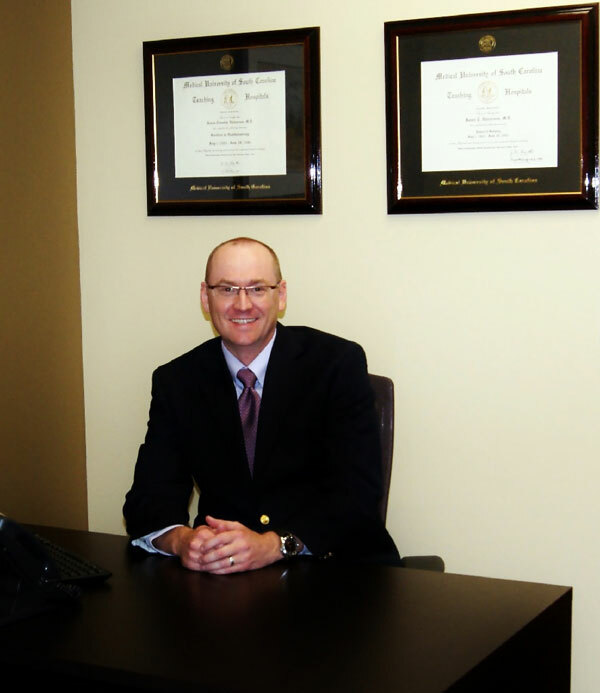 Dr. Taylor received his Doctorate of Medicine from The Medical College of Wisconsin in Milwaukee, Wisconsin. He then completed an internship in general surgery at St. Joseph’s Hospital followed by a residency in Ophthalmology at the Eye Institute Medical College of Wisconsin. Dr. Taylor completed his undergraduate studies at Brigham Young University, receiving a Bachelor of science degree while majoring in Microbiology. Dr. Taylor is an active fellow of the American Academy of Ophthalmology. Monica D’Angelo, M.D. practices comprehensive ophthalmology and specializes in the surgical and medical treatment of a broad range of eye diseases. 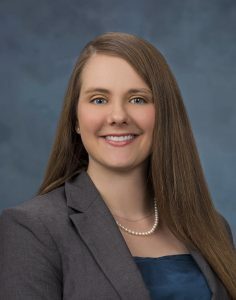 She is board certified by the American Board of Ophthalmology and received her Doctorate of Medicine from West Virginia University. Dr. D’Angelo completed an internship followed by a residency in Ophthalmology at the West Virginia University Eye Institute. Dr. D’Angelo also completed her undergraduate studies at West Virginia University, receiving a Bachelor of Science degree in Biology. She is an active member of the American Academy of Ophthalmology.